Looking for something different to do this weekend? Tate’s Comics on University Drive has just the event for you. 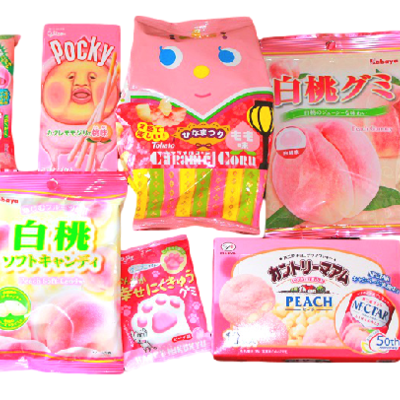 They are offing a free Japanese snack tasting this Sunday from 2:00 to 4:00 PM. Everyone will also be given a sticker souvenir. And if any of the snacks really tickle your fancy, all Japanese snacks and drinks will be buy two, get one for free (with coupon). The coupon, as well as more information, is on their flyer.